Russian rabbi; lived at Vinnitsa, Podolia, in the nineteenth century. 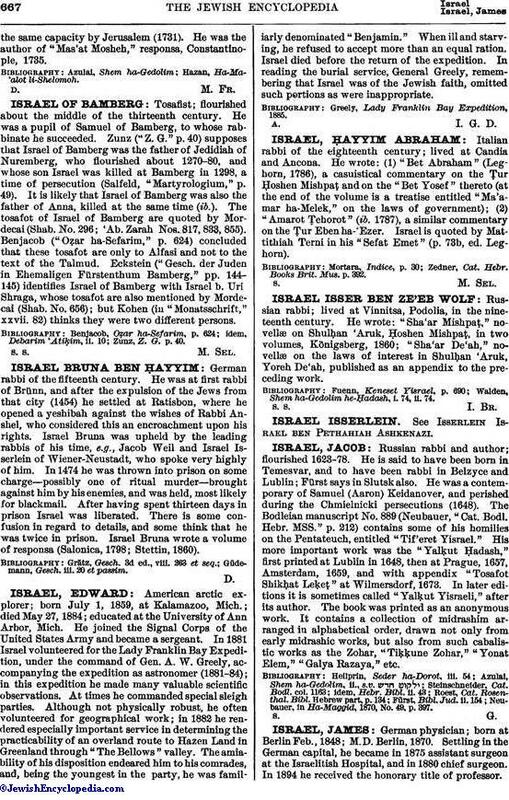 He wrote: "Sha'ar Mishpaṭ," novellæ on Shulḥan 'Aruk, Ḥoshen Mishpaṭ, in two volumes, Königsberg, 1860; "Sha'ar De'ah," novellæ on the laws of interest in Shulḥan 'Aruk, Yoreh De'ah, published as an appendix to the preceding work. Walden, Shem ha-Gedolim he-Ḥadash, i. 74, ii. 74.